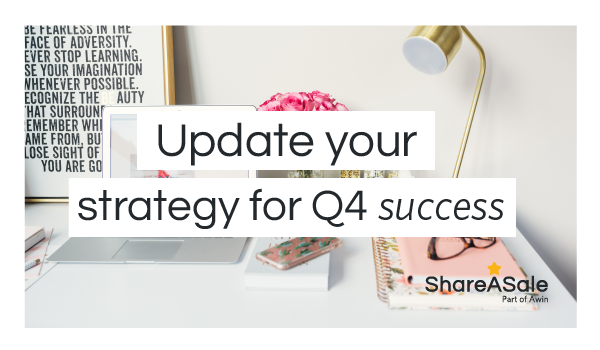 Q4 is fast approaching and as we all know, it contains some of the biggest shopping holidays – each with it’s own must-haves, content ideas, and target audience. This huge influx of shopping is a prime opportunity to maximize your affiliate revenue. A majority of merchants, if not all, are already busy planning their promotions and sales. For affiliates all the sales, deals, and products can be overwhelming. So what can you do to make the most of Q4? Plan ahead. To guide you towards a profitable Q4, here are a few tips to help promote the best products, brands, and deals throughout the busiest time of the year. With the hundreds of sales happening during Q4, an important step is to filter through your merchant. Review your partnerships and identify which ones are most closely aligned with your brand. By working with a tailored list of merchants that fit your blog’s core values, your message will remain authentic and resonate with your readers. Next, pick out what products to promote. There will be thousands of products on sale during Q4, but by selecting products that match your audience’s interest, you can keep building trust and fostering engagement. If you have trouble selecting what type of products your readers are interested in, look at your google analytics and identify what past topics have generated the most traffic. Q4 is the perfect time to leverage different marketing channels to find potential readers. This does not mean using every social media site or start anything new. Do research and find out what channels your readers are referring to the most and what channels your merchants’ customers are using. By focusing promotional efforts to relevant marketing channels, your content can not only be seen by your current loyal followers, but can so be potentially found by a larger number of potential readers which can increase engagement and drive sales. 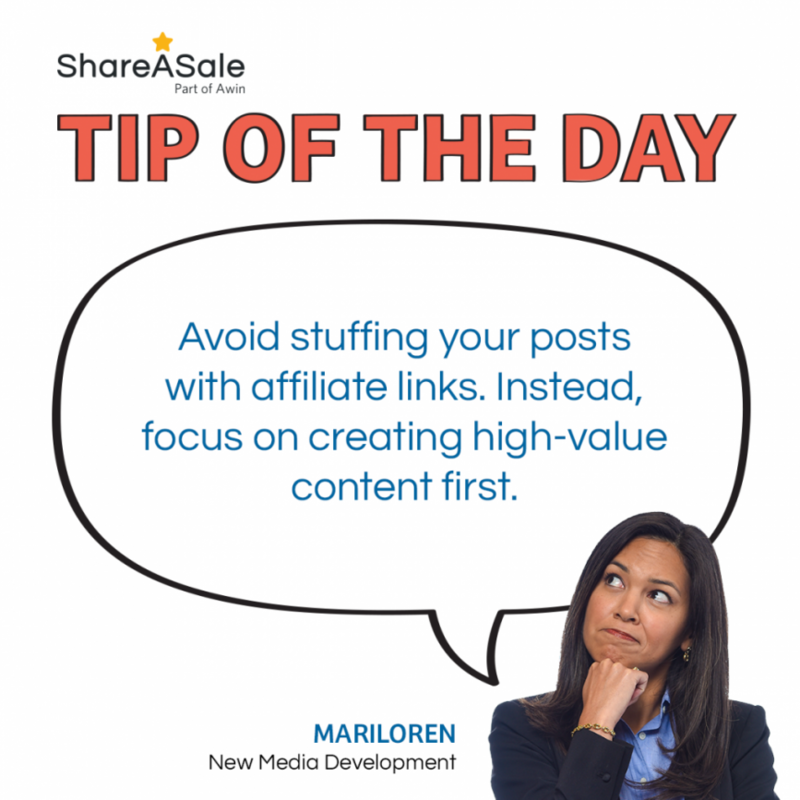 In conjunction with your content, you should share affiliate links on social media and in emails to your subscribers. Don’t be afraid to ask merchants for content ideas and high resolution images to assist these posts. Many merchants would be happy to provide you with additional resources to help promote their brand. When promoting your favorite products, try other affiliate marketing methods outside the traditional route of written blog posts and banner ads. 1. Coupon Codes: A custom coupon code can easily be shared on many marketing channels where you can’t always type out an affiliate link such as webinar, email, YouTube, and podcast. Instead of writing product reviews, film yourself reviewing a new product or creating a look with your favorite products. The video then can be presented as a webinar or featured on your YouTube channel. Do you have your own podcast? Speak about your favorite products or must-haves on your podcast or as a guest of a podcast and share your coupon code so listeners can easily remember when they purchase. Email is a traditional marketing method that sometimes gets overlooked within the affiliate channel. Instead of just sharing your recent blog posts on email, make sure to include a list of your coupon codes so that readers can easily copy and paste when needed. 2. 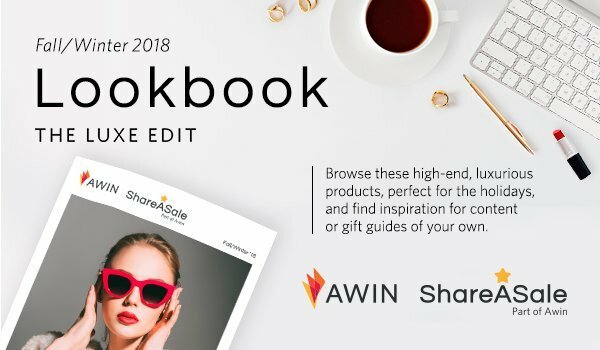 ShareASale Product Showcase Tool: In addition to hyperlinking affiliate links into your blog post, consider using the ShareASale Product Showcase tool to spotlight products. The Product Showcase is an interactive, dynamic widget that can be placed anywhere on your website, especially within your sidebar. It allows you to showcase products by merchant, keyword, or merchant + keyword. By rotating eye-catching images automatically, the Product Showcase will be sure to allure clicks. 3. ShareASale Affiliate-Defined Tracking Tool: Ever wonder how specific affiliate links or groups of links are performing? 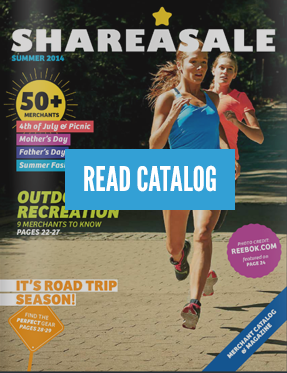 This is where the ShareASale Affiliate-Defined Tracking Tool comes in handy. As you promote products on various marketing channels, it’s wise to track different variables such as specific marketing campaigns. The Affiliate-Defined Tracking allows you to track transactions and overall performance back to a specific affiliate link or a specific marketing campaign. Q4 can be overwhelming with the large amount of sales and promotions. If you follow these steps to update your affiliate marketing strategy, plan ahead and think outside the box, you can make Q4 a more profitable time for your blog. Stuffing a blog post full of keywords or links is never a good idea and can actually hurt your SEO ranking. Overpopulating a post with affiliate links is usually done in hopes of generating more clicks and as a result, more income. This can be a common mistake bloggers make when they prioritize monetization over quality content. Summer is almost halfway over. 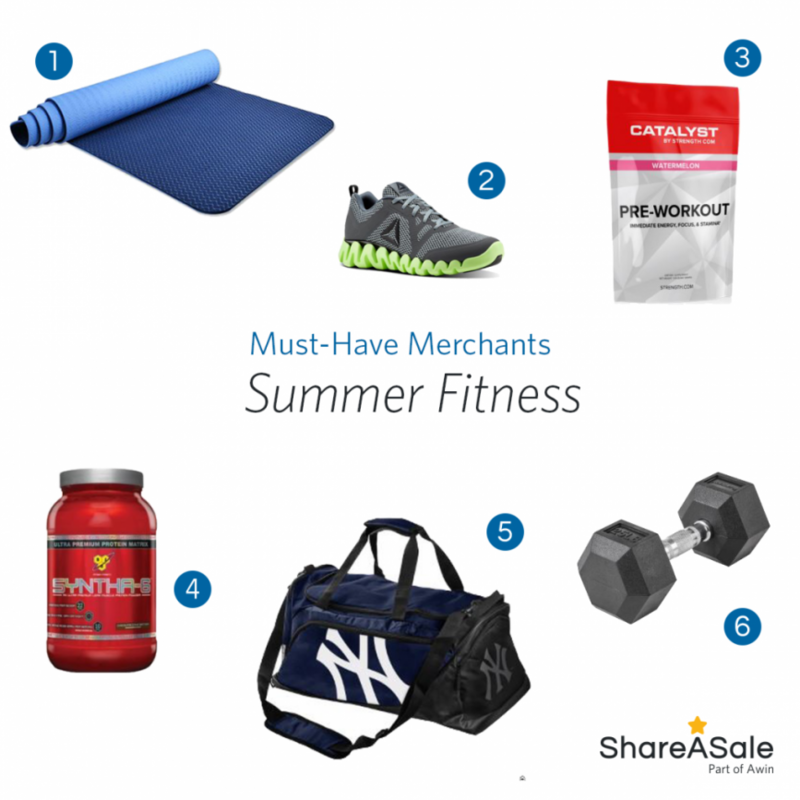 Have you taken advantage of the warm weather days to step up your fitness game?